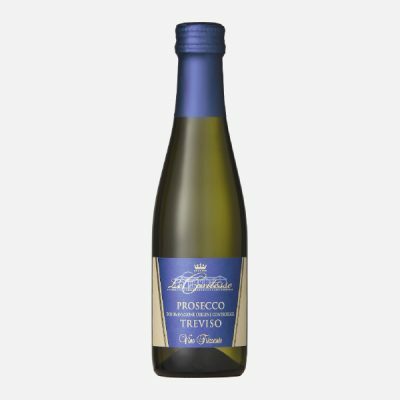 Sparkling wines, in particular Prosecco, have experienced huge growth in the UK market over recent years, with consumers now expecting to see a good selection on restaurant menus. 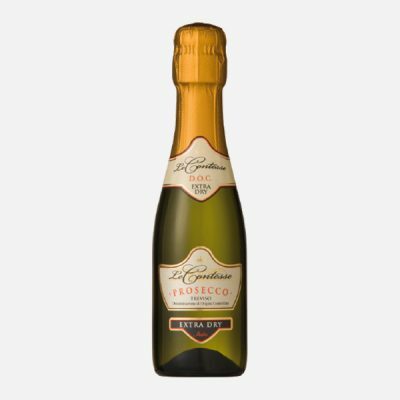 We are proud to offer you an unrivalled choice of Prosecco and sparkling wines across all tiers to enhance any wine list. 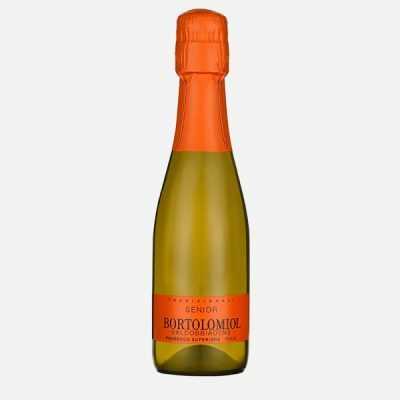 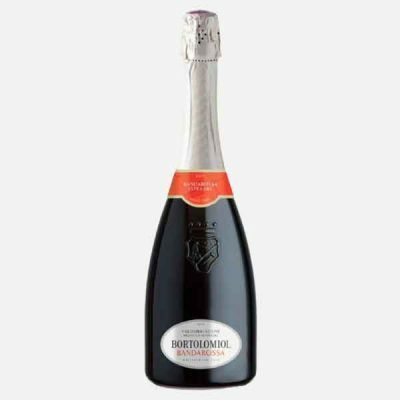 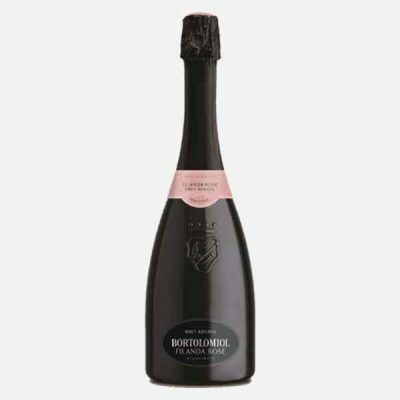 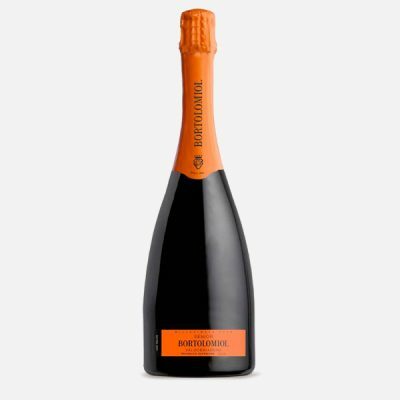 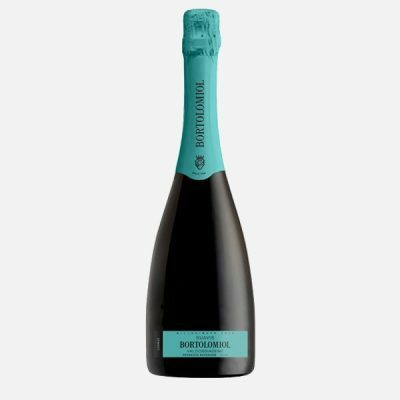 Without doubt Bortolomiol is one of the finest producers of prosecco helping to create the modern prosecco and the first in 1960 to produce a brut style. 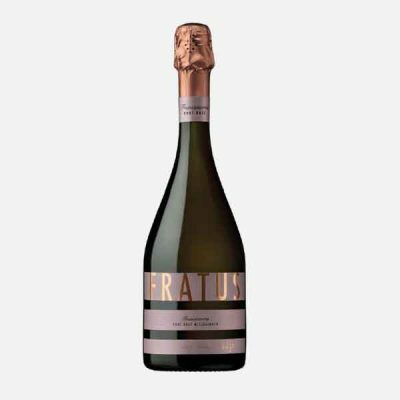 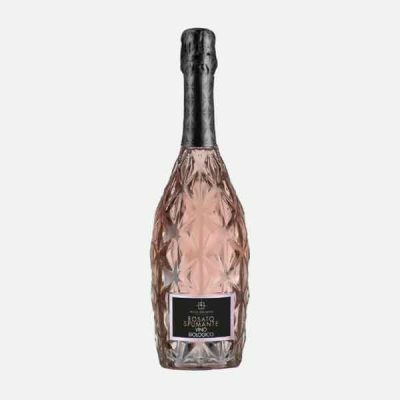 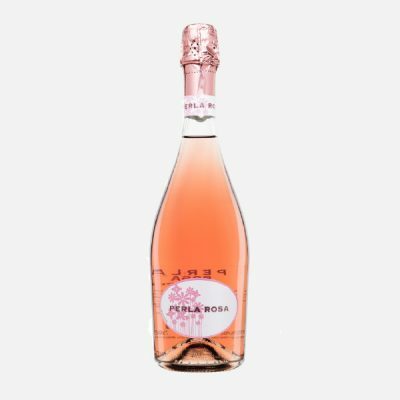 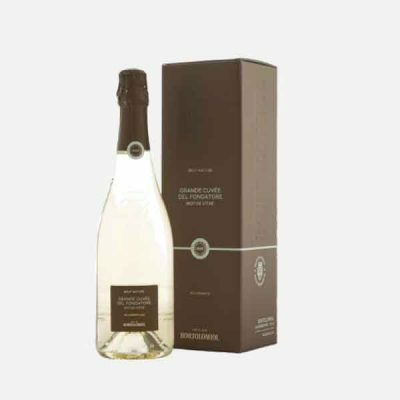 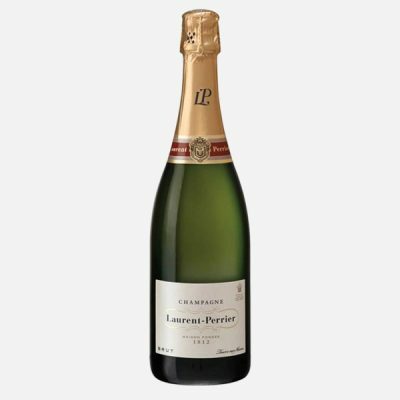 Some very fine cuvee wines such as the organic IUS Naturae are produced with the scents of pear and apple, these delicious proseccos are the epitome of the flowery and fresh style that has made prosecco such a huge success! 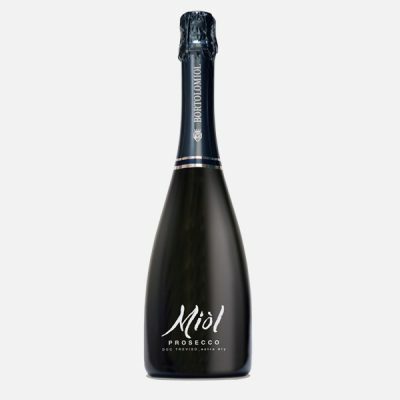 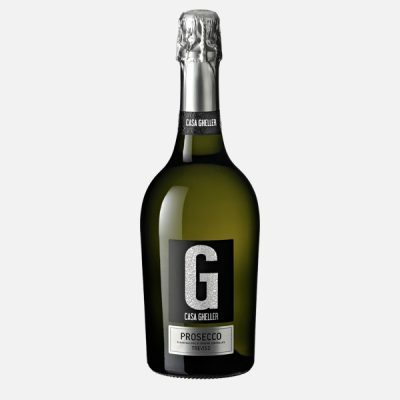 Owned by the leading Prosecco producers situated near Valdobbiadene; part of the Villa Sandi group owned by the Polegato family. 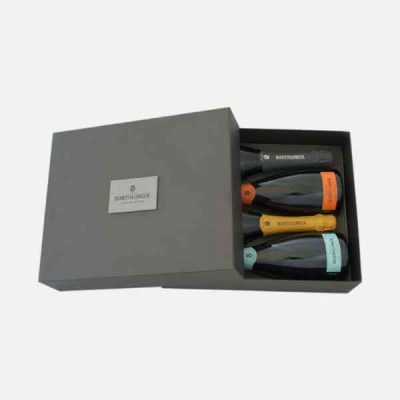 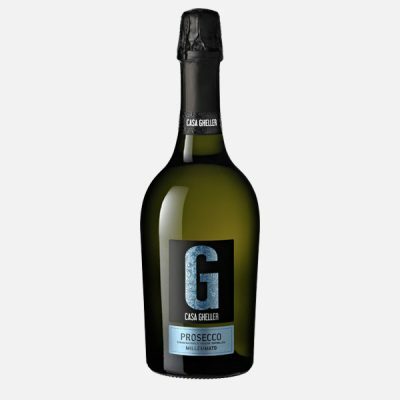 They make a wide range of excellent DOC and DOCG Proseccos superbly packaged in the Casa Gheller bottle. 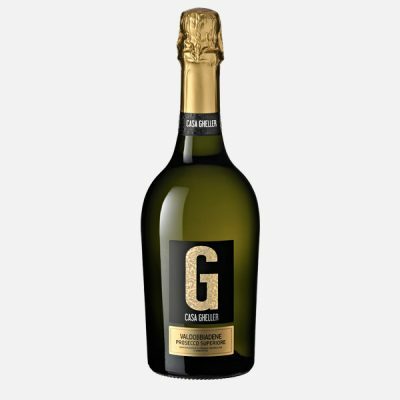 Casa Gheller also produce a range of Frizzante and Spumante wines to meet the demands of the value end of the Italian sparkling wine market. 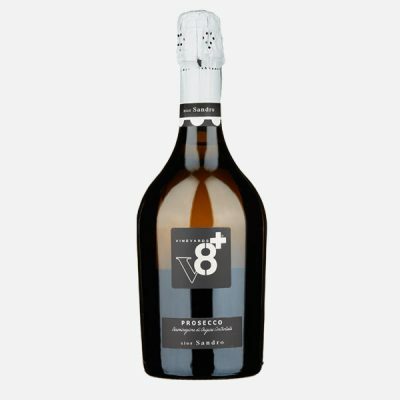 The Ottopiu vineyards consist of 140 hectares in the Prosecco region from which the V8+ range of wines is made by Genagricola the owner of the vines and the winery. 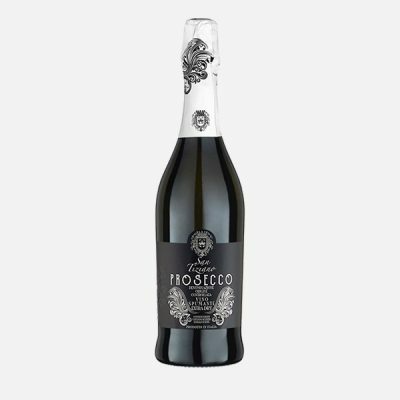 The range consist of 9 Prosecco and sparkling wines all made to a very high specification and packed under the V8+ (8 plus = Ottopiu) label. 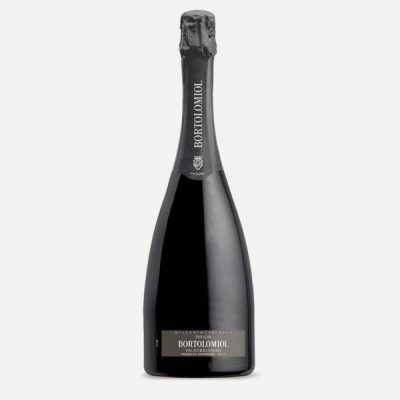 Owned by the Sperone family, famed for their Vermouths, the winery combines the best in wine making traditions with modern technology to create the finest Piemontese wines. 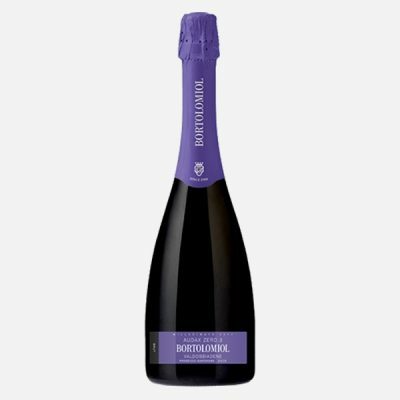 The Estate also produces vibrant Barberas and Dolcettos as well as the rich Nebbiolo wines. 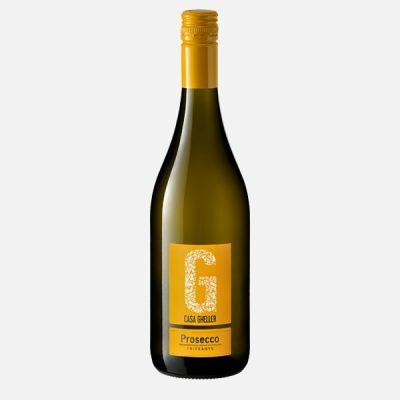 Chardonnay and Gavi DOCG with a little Moscato make up the range. 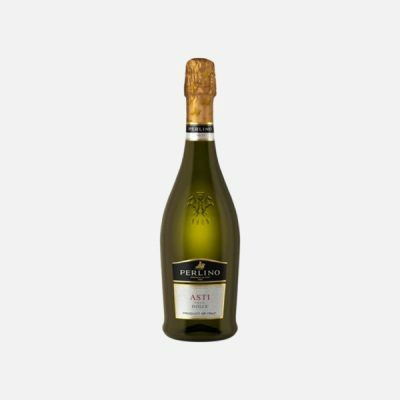 Founded in 1921, the company has seen significant growth to present day and the wines demonstrate the strength of the territory, Friuli and testify to the tenacity of a family history that dates back over a century. The winery includes both the historic site in Colorado di Prato, where tradition and innovation creatively reign and the vineyards of Barbeano, located in the heart of the ‘grave’. 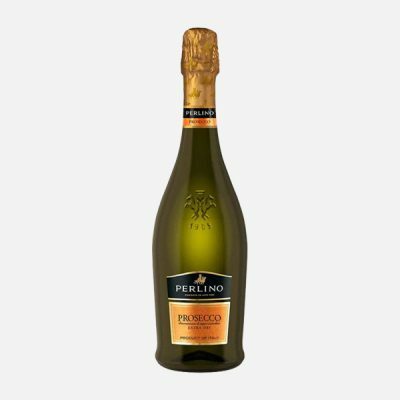 The Perlino company was founded in 1905 by Guiseppe Perlino to produce Asti Spumante wines and Vermouths near the town of Asti in the Piemonte region. 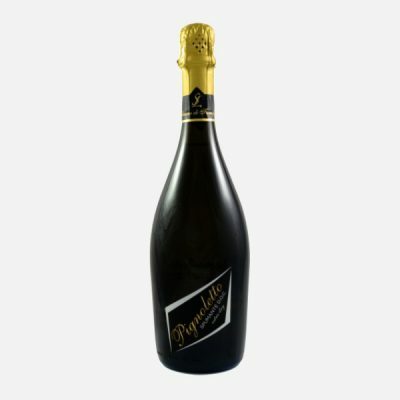 Since then the business has grown substantially and moved to a new site having taken over a number of other businesses in the region. 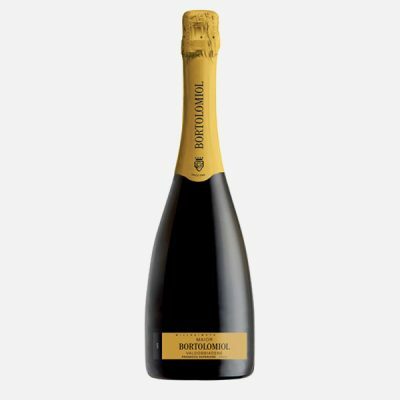 It all started in 1951 at the coffee exchange in Lonigo near Vicenza in the Veneto region of northern Italy. 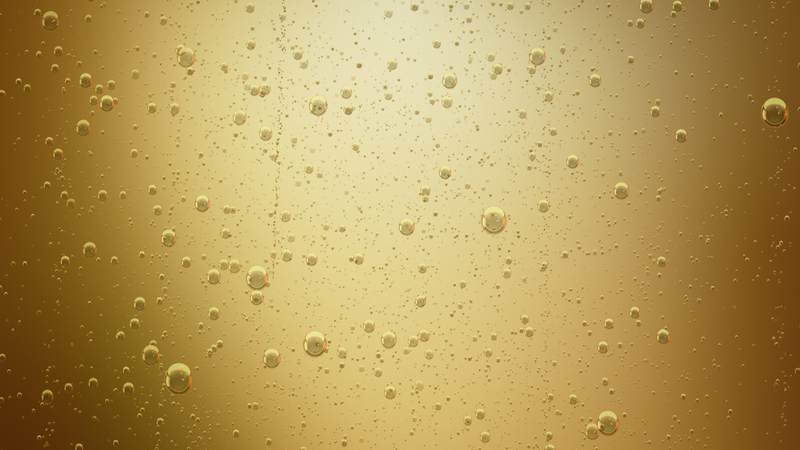 Several local farmers got together and spent many hours discussing grapes and vineyards. 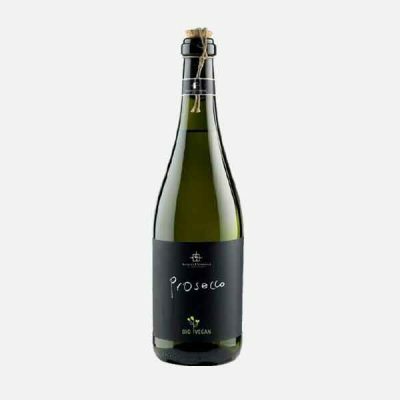 They decide to pool their resource, come together and create a cooperative, a working winery where the grapes and the trade of wines was obtained using a single method and a single strategy. 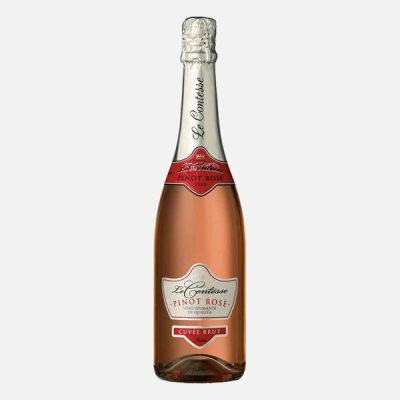 Over the years this idea was successful and led to the enlargement of the structure involving more wineries and cellars across the region. 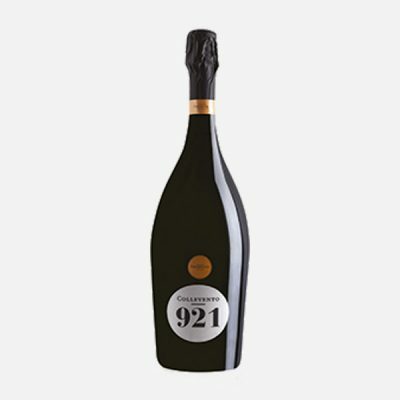 The family Sgarzi has been growing vines and producing wines for many generations in Castel San Pietro Terme, a city located on the “wine route” a gastronomical itinerary, among plain and hill, at the point where Emilia becomes Romagna, a region where the vine has been cultivated from the most ancient times. 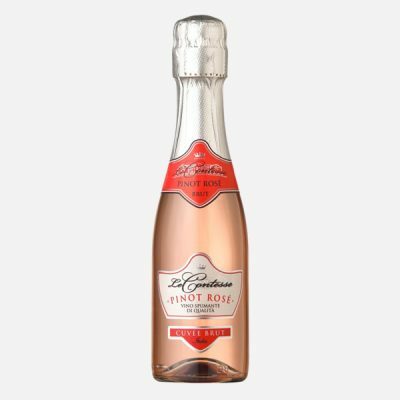 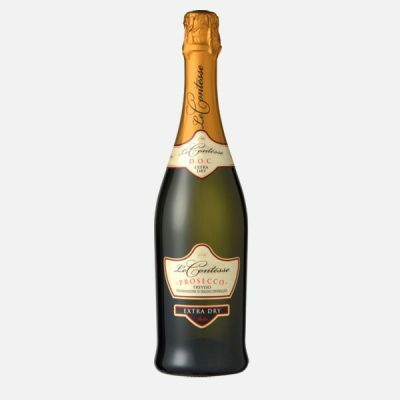 Le Contesse was founded by the Bonotto family in the early seventies and specialises in the production of high quality sparkling wines. 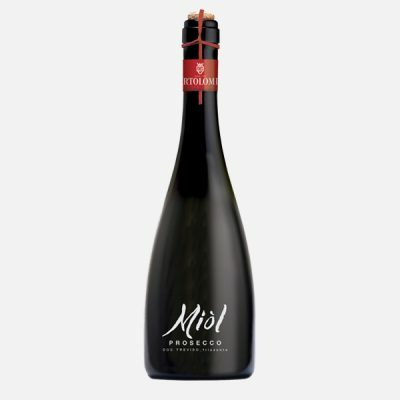 The aim of this winery is to combine the traditional with the modern by creating a wine making system based on scientific rigour as well as years of wine making history. 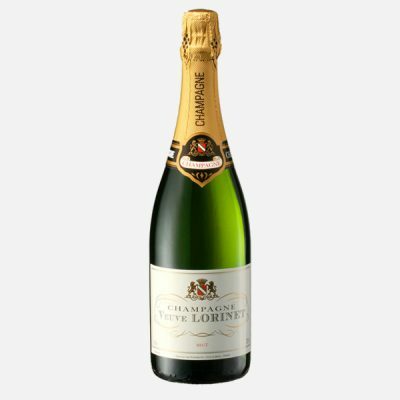 Add an extra sparkle to any celebration with a glass of champagne. 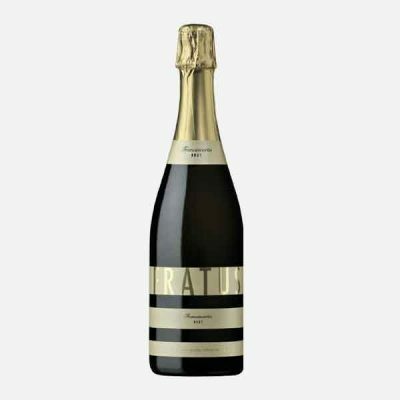 The Fratus Franciacorta wines are produced by the Riccafana company from grapes grown on the dry South-facing slopes of Mount Orfano in Lombardy . 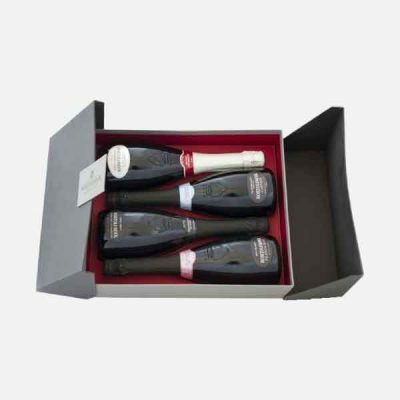 The company was founded in the 1960’s by Giovanni Fratus who inherited the vineyards and house from his father . 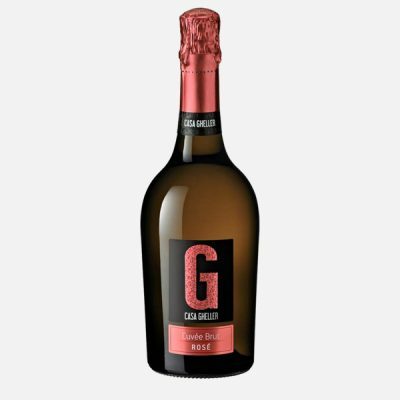 In 2006 Giovanni decided to convert the entire production into Organic with the aim of preserving as much of the natural fruit of the grape in the finished wine as possible and was the first in the region to do this.